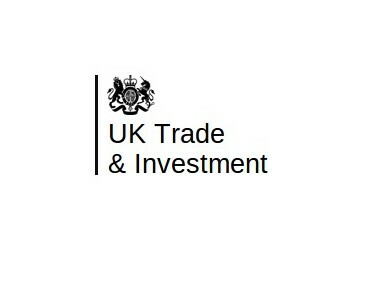 UKTI in France is a government agency based in the British Embassy in Paris. It helps develop new trade relations between France and the UK, as well as help overseas companies to bring their high quality investment to the UK’s dynamic economy. 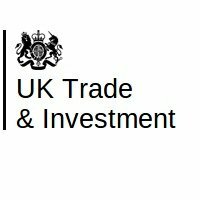 UKTI has an extensive network of specialists in the UK, and other British embassies and diplomatic offices around the world. It offers expertise and contacts, who provide the tools that a company needs in order to be competitive on the world stage. Professional and personalised advice is given to companies who wish to expand internationally, as well as French companies wishing to expand into the UK.